Become a Nurse Entrepreneur and CEO with this one stop 4 week course. 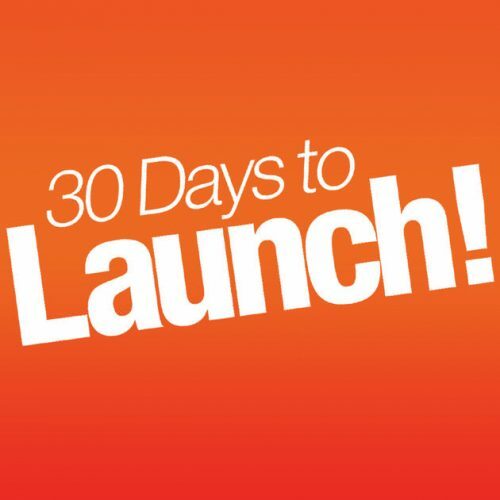 Launch your business in 30 days! We help bedside Nurses become Nurse Entrepreneurs with our Nurse Consultant Program! We help turn your bedside specialty to your own Consultant Business! Perfect for Clinic Nurses, ICU, CCU, Peds/Maternity, ER, Quality Improvement Nurses, LTC Rehab Nurses! You will have access to the videos modules with unlimited access after the program. All worksheets and templates are yours to keep! All participants will be placed in a drawing for giveaways to help you grow your business!